This is an awesome layout. I love all the different yellow patterns, they do really go well with the blues in the pictures. 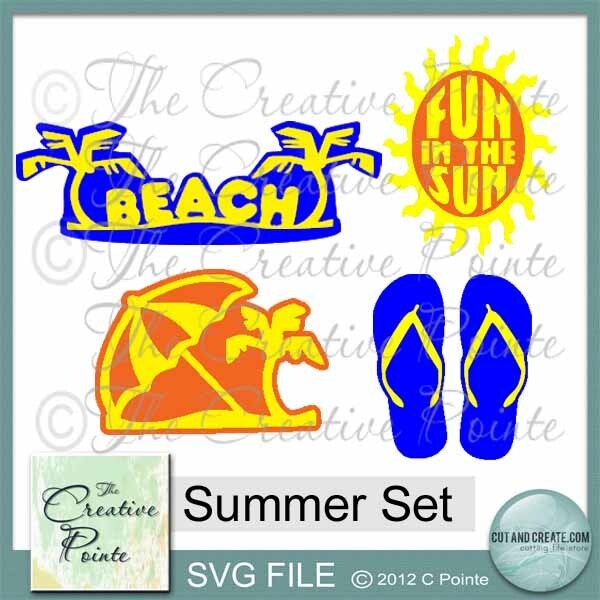 Your embellishments and die cuts are perfect. Awesome! Love how you used the embellishments and how you “jazzed” them up. Great idea for getting in a lot of photos. Sweet LO!! I am not much of a LO kind of Gal…but lately I have been thinking more and more about doing some!! Yours turned out fabby! Love how you used Cindy’s Die cuts…and the colors do go well with your photos…and OMG…you did get a lot of nice size photos on there!! Cool beans!! Thanks for the inspiration!! 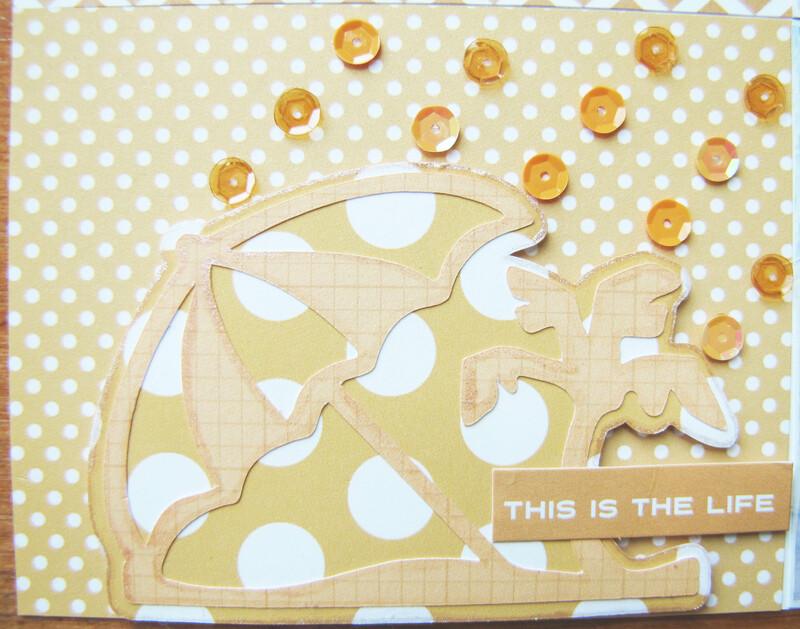 Great layout and awesome job with the Monochromatic Challenge at Scrap Our Stash! 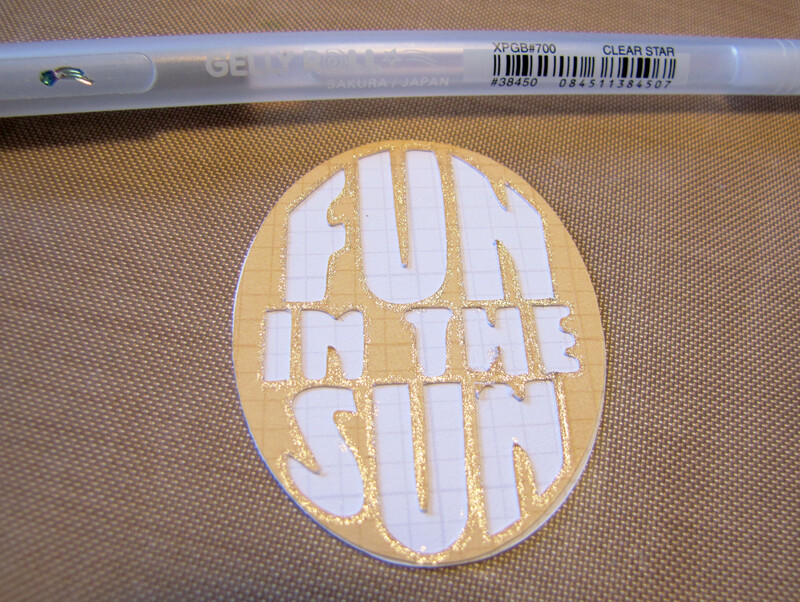 Love your sun embellie! Thank you for linking up! Great idea to cut the card in half for your journaling! Very creative! Thanks for joining my birthday bash challenge for Sketch N Scrap at My creative Endeavors! Awesome layout! great job on the challenge and love the yellow! Thanks for playing along with us at Scrap Our Stash! Very cool! I love the composition and the arrangement of the blocks and photos. The techniques are fantastic too! Thanks for sharing and playing along with Scrap Our Stash! 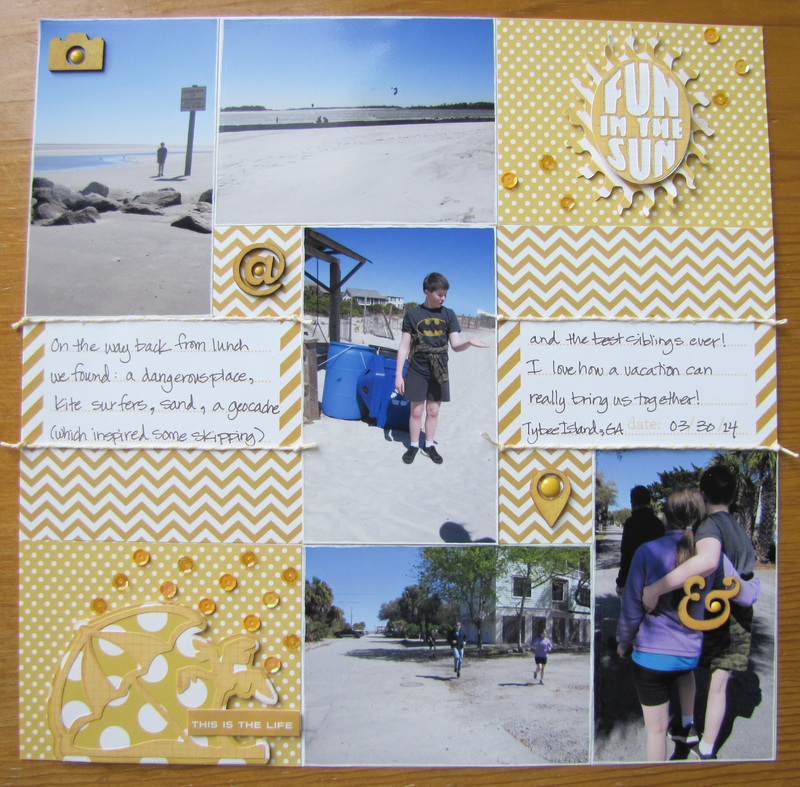 love this layout, what a great idea to use project life as inspiration when you want to fit more than one or two photos. I love how the photos flow across the page. Thanks for playing along with us at Scrap Our Stash. ClaireR, June SOS GD. Great page. Love all the details. Thanks for playing at SOUS. Love the details and work you put into this! Awesome page! Love all the yellow! Thanks for joining us at SOUS! 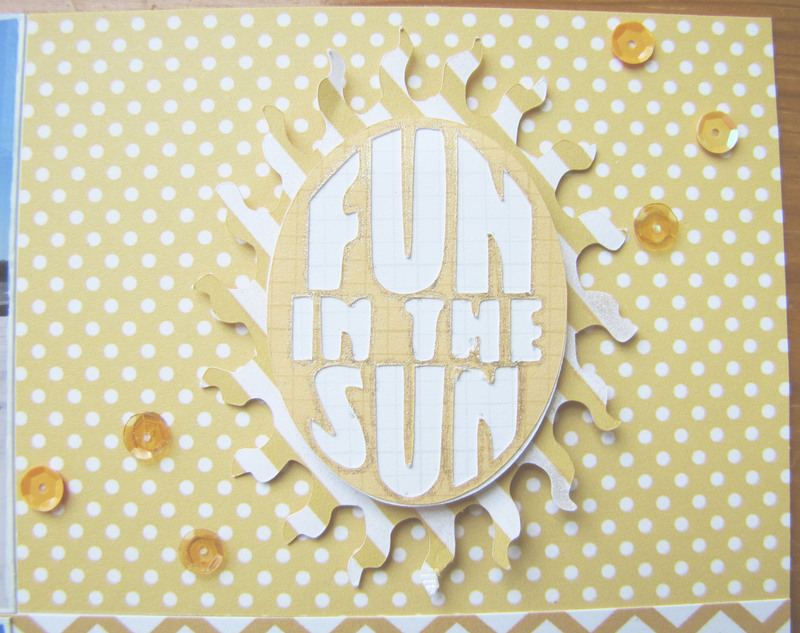 I absolutely LOVE the way you laid out this page Ruth….using yellow was PERFECT and your die cuts ROCK!! Thanks for joining us at Stuck on U Sketches. Awesome take on the monochromatic challenge. Love the sun! Thank you for joining us at Scrap Our Stash. Lots of details, I love this! Thanks for playing along with SOS!